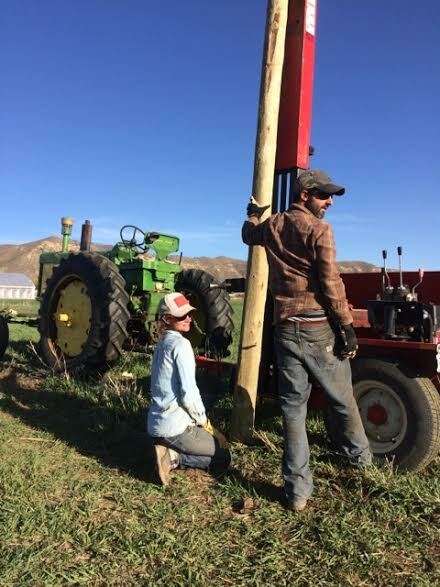 You may be noticing our posts on water issues, or our recent Op-Ed on Colorado farmers and water conservation, and perhaps are wondering why NYFC is diving into western water. As the first of many blog posts on this topic, the following paragraphs offer some background. In most of the U.S., water is relatively abundant. Many states enjoy an average precipitation of 50 or even up to 100 inches annually. Here in the Colorado River basin—where NYFC is working more and more—some regions receive fewer than 3 inches of precipitation a year. The seven states that comprise the basin—WY, UT, CO, NM, AZ, NV and CA—and northern Mexico all depend on the Colorado River to feed a growing population of over 30 million people. In addition to municipal, industrial and recreational uses, the Colorado River irrigates agricultural land that produces over 15% of the nation’s crops. In simple terms, the future of arid lands agriculture in the West is entirely contingent upon a healthy and resilient Colorado River. In 1922, Colorado basin states signed the Colorado River Compact, the primary element in what is known as “The Law of the River,” which allocated water among the seven basin states (it wasn’t until 1944 that Mexico was brought in on the share). Included in the law of the river is the “use it or lose it” concept of water rights: water users must put their water to beneficial use, historically defined as agricultural, municipal, or commercial uses, or they lose their rights to that water. The definition of beneficial use is slowly expanding to include uses such as drought mitigation and conservation as seen in this ground-breaking bill passed by CO State Senator Schwartz just this month. Here’s what we’re facing: According to the Bureau of Reclamation’s (BOR) Colorado River Basin Water Supply and Demand Study released in December of 2012, the demand for Colorado River water by 2060 could outstrip supply by 3.2 million acre feet—one acre-foot is enough water to feed two households for a year. No matter the scenario considered in the study, we in the West are facing an enormous water deficit. And with 80% of our country’s winter vegetables produced in the Colorado River basin, this story affects us all. The numbers feel daunting, but many of us in the West see the BOR study as a call-to-action, an opportunity for innovation and collaboration. 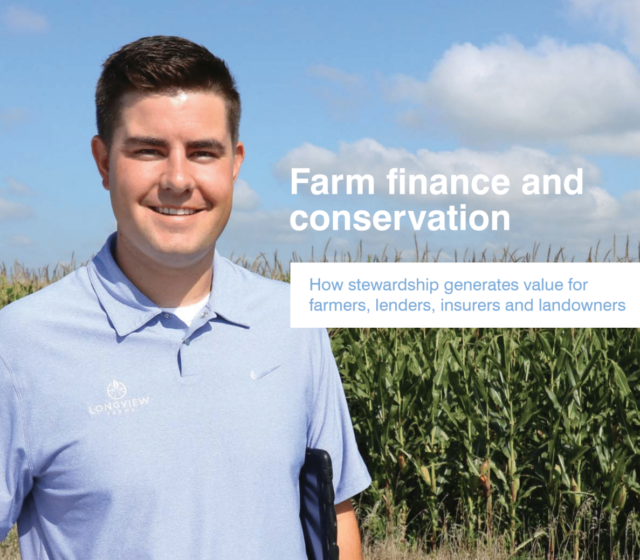 At NYFC we believe farmers in general, and young farmers in particular are a critical voice in determining how we move ahead in building a resilient water future, and we are working hard to make our voice heard. Stay tuned for continuous updates on the evolving nexus between western water and agriculture and the growing role young farmers are playing in our future.